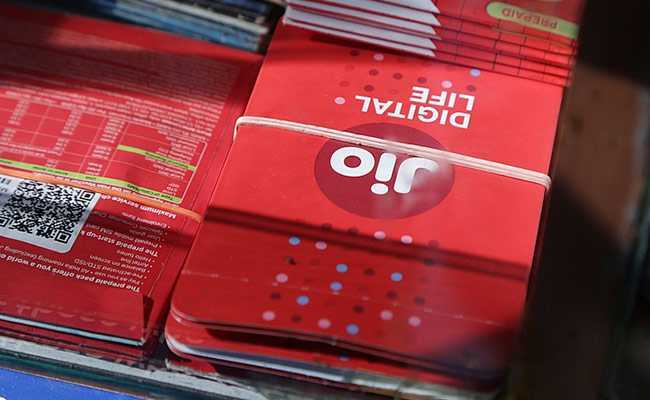 Reliance Jio has now upgraded its Rs 299 data plan to offer an additional 1.5GB of 4G mobile internet data. Earlier Rs 299 plan, subscribers were entitled to get 3GB daily data along with voice and SMS benefits. Now, those who recharge with Rs 299 before June 30 will be entitled to get 4.5GB daily data for a period of 28 days. Reliance Jio Rs 299 plan offer unlimited voice calls(local, STD and roaming) along with unlimited SMS benefits during the entire 28 days validity period with a cap of 100 SMS per day. Subscribers of Reliance Jio will get 3GB daily data, free voice, SMS and Jio Apps for 28 days at Rs 149. The data plan worth Rs 399 will offer the same benefits of the Rs 149 plan with an extended validity of 84 days. Here is the list of upgraded plans that are valid till June 30. Jio plans worth Rs 149, 349, 399, 449: Subscribers will now get 3GB daily data instead of 1.5GB 4G VoLTE data per day.